Get a head start on your spring cleaning and help your community! 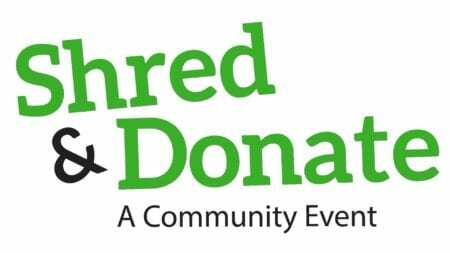 Visit us on April 21 to shred sensitive personal documents, recycle or donate old electronics, and donate food and clothing to help others in need. Open to the public. Shred one box of personal documents for every can you donate for the M.U.M. food bank (up to three boxes per household). 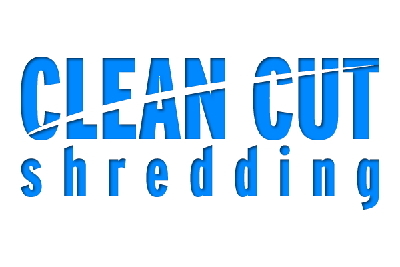 Signal members: we will donate the first two cans, so the first two boxes of shredding are on us! Shred & Donate is open to the public, to benefit the community Signal Financial serves. Families with children are welcome. We will have refreshments, a face painter, and prizes as well! Signal Financial FCU members are encouraged to participate, but membership is not required. The Kensington branch will be open during the event. For more information, contact events@signalfinancialfcu.org. Unlimited boxes per household, with donation of one can of food per box. 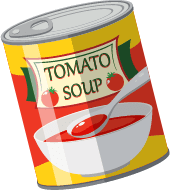 Signal Financial FCU will donate two cans per member—so members may shred up to two boxes without making a food donation. Food donations are strongly encouraged whether you have anything to shred or not. For more info about Eco City Junk, visit ecocityjunk.com. For more info about Mac Recycle Clinic, visit macrecycleclinic.org. For more info about Project Reboot, visit projectreboot.org. Bring gently used clothing to be donated to A Wider Circle to benefit their clients. A Wider Circle focuses on the provision of basic need items, workforce development, wraparound support, and neighborhood revitalization, and their services are provided free of charge. For more info about them, visit awidercircle.org. Donations of non-perishable food items like canned goods, cereals, dried pasta, peanut butter, coffee, fruit juice, and rice will be given to Mid-County United Ministries (M.U.M.) to stock their food pantry and food truck. The pantry and mobile food truck serve residents in need in several zip codes in and near Kensington. For a list of preferred food donation items, visit http://mumhelp.org/how-you-can-help/food-donations. For more info about M.U.M., visit mumhelp.org. 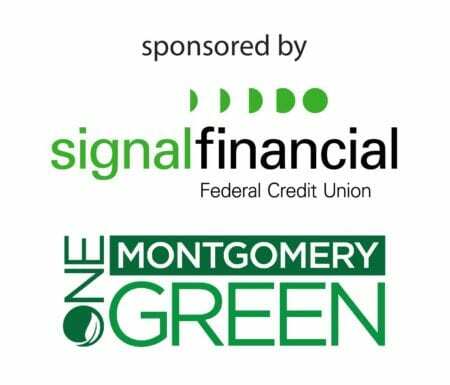 Signal Financial FCU would like to thank One Montgomery Green for their help in organizing the Spring Clean event. Visit their website, onemontgomerygreen.org, for more information about how they help our community.